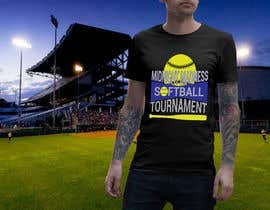 We need a nice looking design for a t-shirt for a softball tournament. 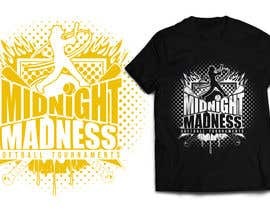 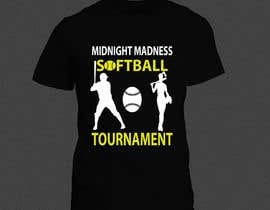 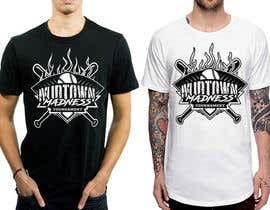 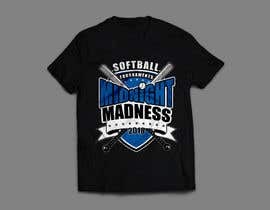 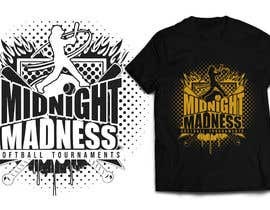 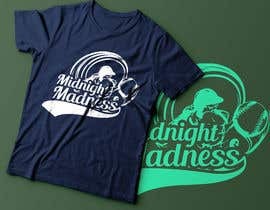 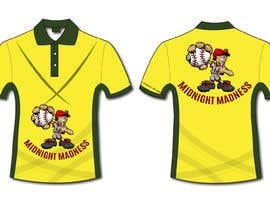 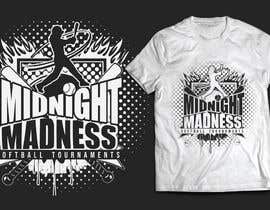 The name of the tournament is Midnight Madness. 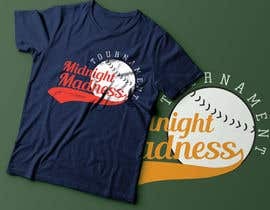 Looking for something to stand out and be eye catching. 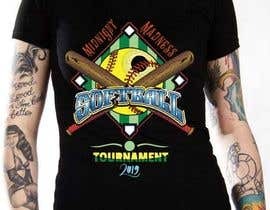 I need this in Vector format: AI. 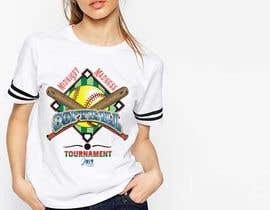 PDF, and PNG file formats. 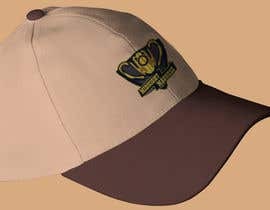 I will award quickly. 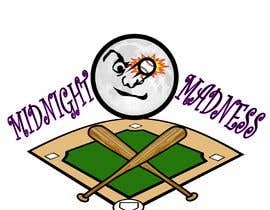 Looking for a quick turnaround.